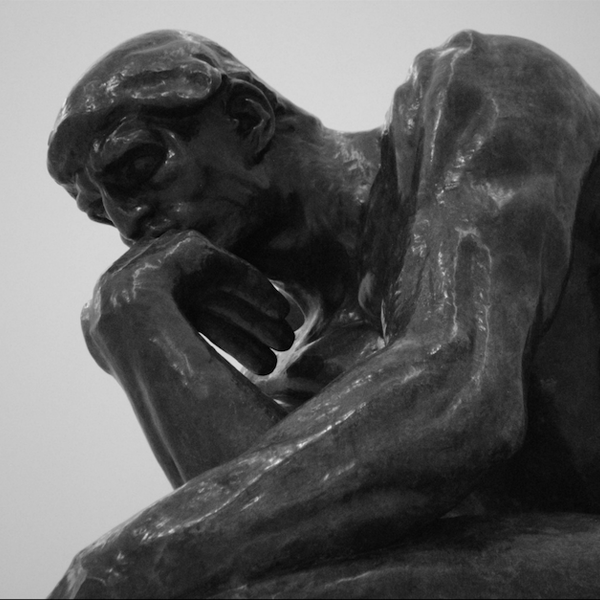 Do you want to be published? 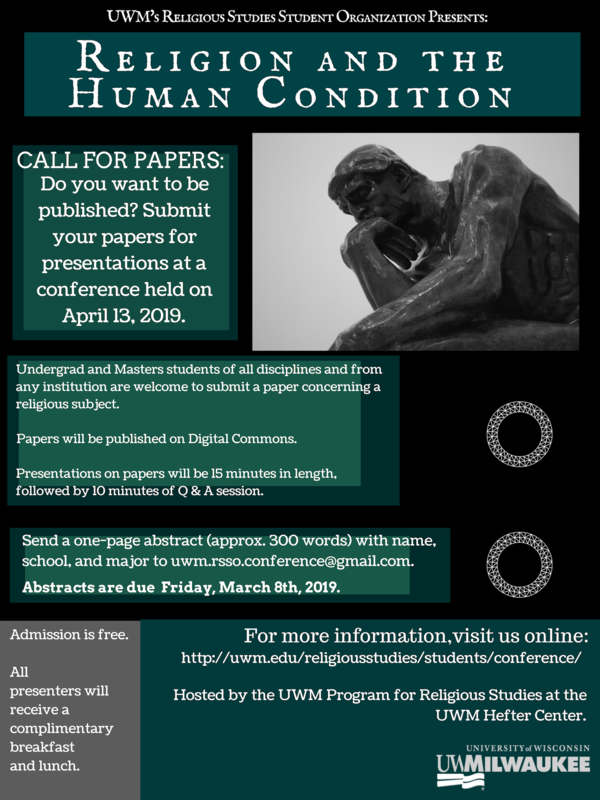 Submit your papers for presentations at the Undergraduate Religious Studies Conference held on April 13, 2019. Send a one-page abstract (approx. 300 words) with name, school, and major to uwm.rsso.conference@gmail.com. Abstracts are due Friday, March 8th, 2019.